How to Gorilla Glue Pot Plants? It is a pretty demanding weed variant that demands regular pruning and needs tobe properly supervised. It prefers warm and temperate climate to reach its maximum potential.When fully matured, the ready to harvest plant looks as if it is sprinkled with salt. 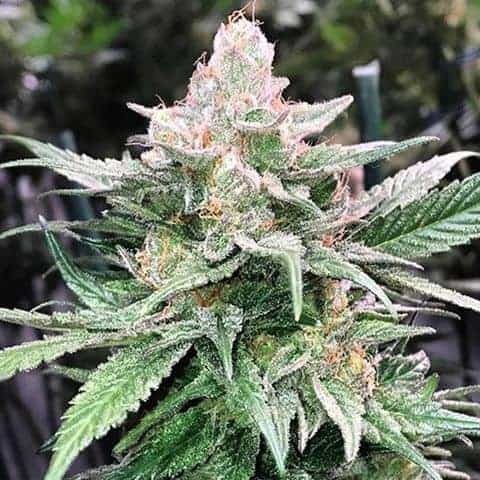 It is a fast-growing strain with a short growing phase. 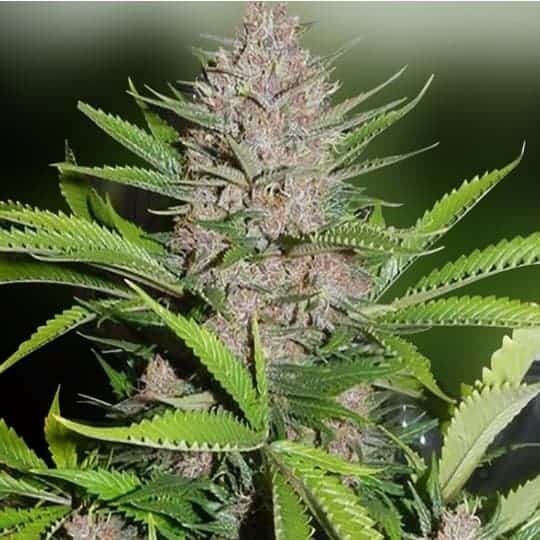 Outdoor growers are advised to sow the feminized seeds of the strain when climate conditions are temperate and warm (preferably between 68 and 85 degrees Fahrenheit. Outdoor growers should refrain from exposing the plants to extreme weather conditions like torrential rain and frost. Indoor growers should install adequate light fittings for maximizing bud quantity, quality and THC content.The plants are susceptible to mold damage. Therefore, experts recommend keeping the ambient humidity levels to a minimum, especially during the flowering phase. 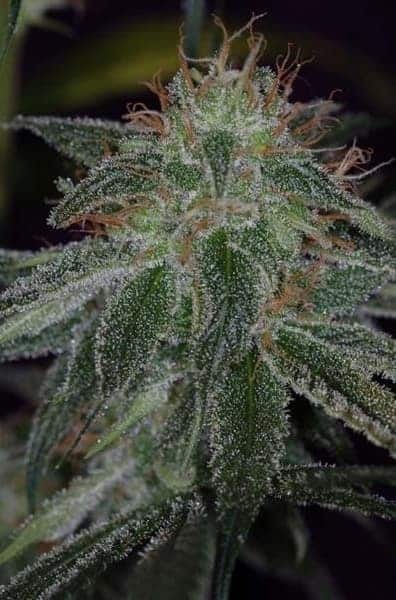 The cold and dry climate is especially preferred for enhancing the rate of trichome production. It is advised to provide the plant with potassium and silicate-rich nutrients during the flowering and growth phase. Experts advise keeping an eye out for pollen sacs (during the flowering phase) due to the plant’s hermaphrodite genes. A little bit of work is necessary in the form of pruning to control the height and sideways growth of the plant.The yield can be maximized in either outdoor or indoor condition if the SOG (Sea Of Green) method is applied. 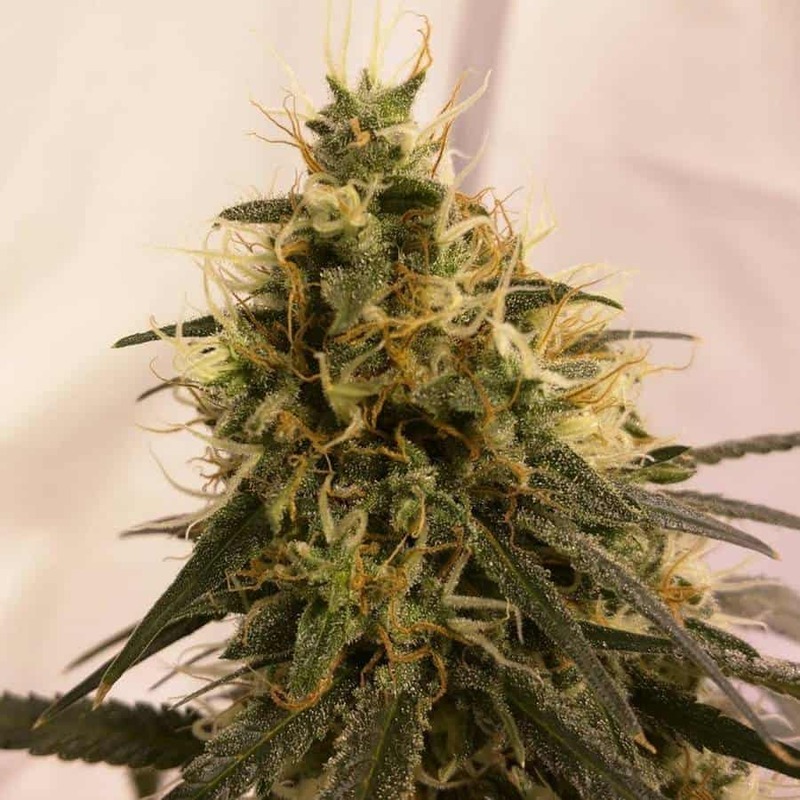 The weed grows all thick and heavy given the grower combines the growing method with a well-drained hydroponic setup, inside a greenhouse equipped with theefficient dripping mechanism. It is known for its strong coffee like aroma in the middle notes with lower notes of sour and higher sweet notes. It is available in several unique flavors as well and does well with your mouth when taken as an eatable. The taste of the weed is earthy combined with pine and a hint of chocolate and coffee.